Science and medicine advances have stretched the life span further than ever. That’s good news, but the quality of life is also important. People live longer now than ever, but they also live longer in sickness and suffering of both body and mind. Concerning the latter, a clear, sharp mind can be a rare thing once you pass a venerable age, but a team at the Paracelsus Medical University in Austria may be on to something. Working with mice, the researchers gave some of the elderly rodents a common drug called Montelukast that’s used to treat asthma in children. To everyone surprise, the old rats started growing new brain cells and performed almost as well as the young in cognitive tests. If only the drug worked on people, too – we might find out soon. 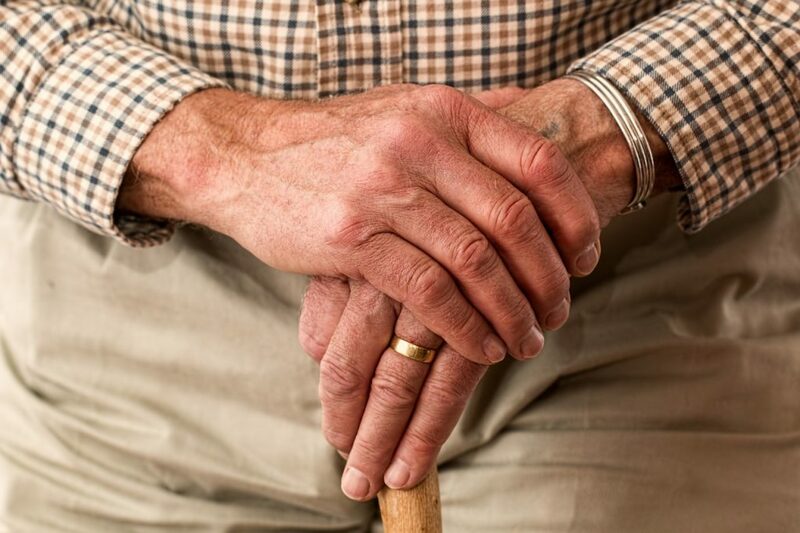 Once old age precipitates, the brain homeostasis changes. Cognitive skills start to decline and the risk to develop dementia or neurodegenerative diseases increases dramatically. The pathological hallmarks of an ‘aged brain’ are neuroinflammation, in particular microglia dysfunction, reduced synaptic densities, blood–brain barrier (BBB) disruption and low levels of neurogenesis (new neurons forming). If you could have a drug that counteracts some of these hallmarks – preferably all – than one can assume that cognitive functions will be improved. That or some young blood. No joking. One previous study showed that after heterochronic parabiosis ( two animals joined together surgically to create shared circulation system), old mice had their brain rejuvenate by the blood of young mice. 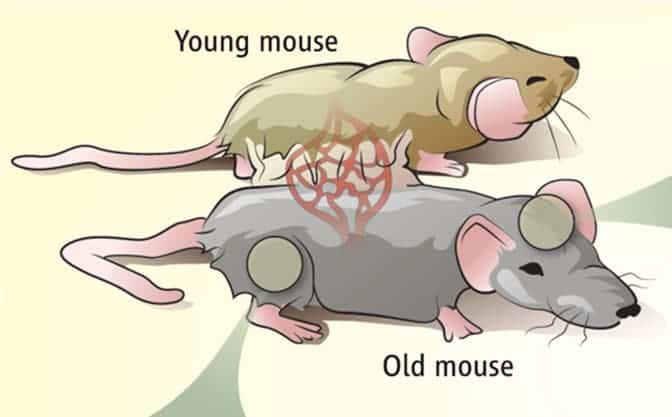 Vice-versa, young mice exposed to the old blood caused premature ageing of the young brain and led to impaired cognition. Chemokines – including CCL11 (also known as eotaxin) – found in the plasma of old mice were identified as one of the leading causes of reduced neurogenesis. So, the Austrian researchers thought: “are there additional mechanisms that are originally related to peripheral inflammatory conditions such as asthma?”. Acute asthma attacks are often triggered by allergens or exercise. Inflammatory molecules called leukotrienes are one of several substances which are released by mast cells during an asthma attack, and it is leukotrienes which are primarily responsible for the bronchoconstriction. Thankfully leukotrine signaling has been extensively studied and leukotriene receptor antagonists such as the drug montelukast have been successfully developed to treat asthmatic patients. The next obvious step followed: give the montelukast drug to some mice and see what happens at a cognitive level. In the first set of experiments, the researchers used two groups of mice: one aged 20-months or so (the elderly) and the other aged four months. The mice were given montelukast for six weeks, at the end of which the researchers found the drug had reversed age-related brain inflammation and encouraged the creation of new brain cells in the old mice. Before giving the mice the drug, the researchers recorded the latency times mice had for finding a hidden platform over 5 consecutive training days in a Morris water maze test. Montelukast treatment significantly improved task learning in old rats to a level comparable to young ones, so that on day 5 the drug-treated old animals found the platform as fast as their young counterparts. Learning in young animals was not affected by the drug treatment. “Montelukast, by targeting these mechanisms, might be able to modulate and to improve a number of neurological functions in various diseases of the central nervous system,” the researchers write in Nature. This is definitely something to follow, and hopefully we’re see a clinical trial soon. After all, the drug is already here and it’s safe.